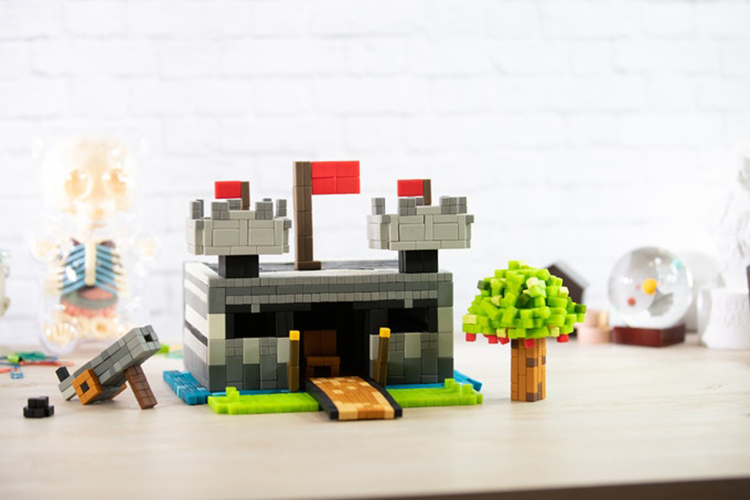 Have you ever wanted to live inside the world of Minecraft or avoid the pain of accidentally losing a lego sculpture by knocking it over? 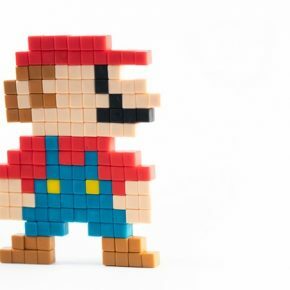 These are just two of the many things that PIXL magnetic blocks are capable of achieving. Besides that, the project has already achieved more than 1,100% of its pledged crowd-funding goal on Kickstarter. Apart from the two of its abilities I mentioned above, PIXL blocks can be simple snap onto each other in that familiar clicky way that magnets connect to each other usually. Because these are cuboids with meagerly curved corners, there’s virtually an unlimited number of things that you can build with these blocks. 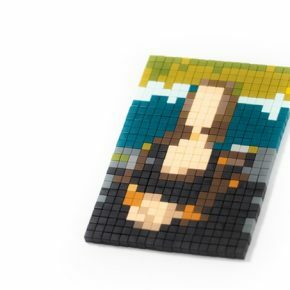 Whether it is a perfectly aligned replica of a Rubik’s cube, to a minimal model of a SNES controller, the pastel colors make anything built with these magnets an artifact. 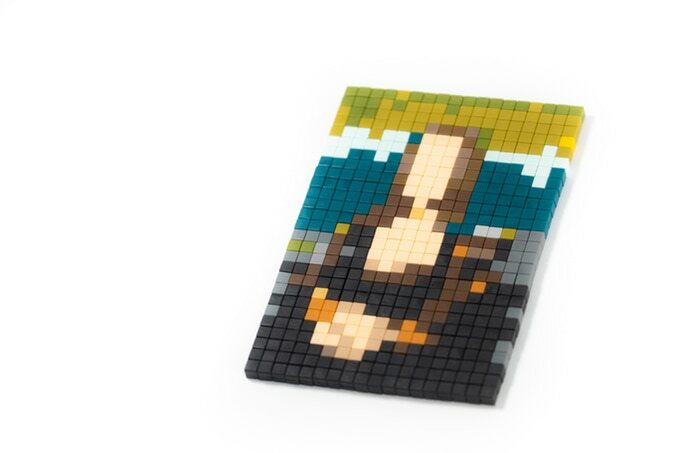 To make 3D models more appealing, these magnetic blocks are available in four different sizes. 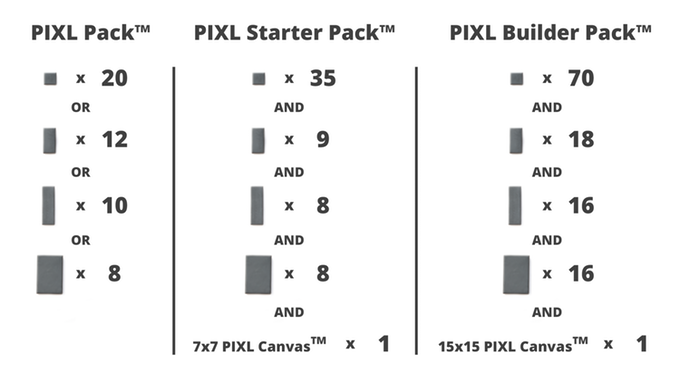 The vastness of things you can build using these PIXL blocks is limited only by your creativity and passion for tinkering. I also feel that watching unexpected artworks stemming out of just block should also be a stress buster – even if your creation falls under the criterion of abstract art instead of anything easily discernable. 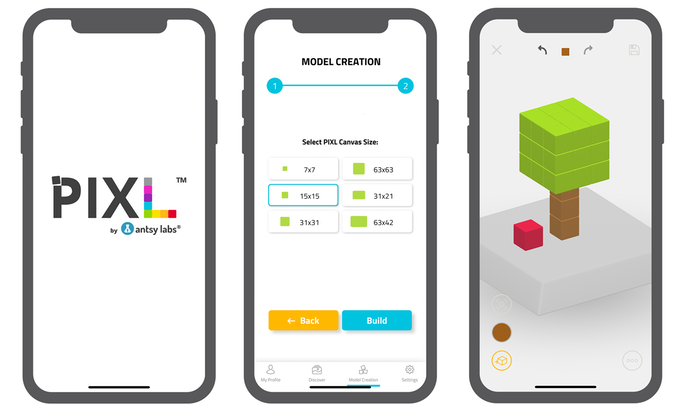 But the developers of PIXL magnetic blocks recommend these to not only “tinkerers” and “dreamers” for playing but also “engineers“, “designers“, “artists“. 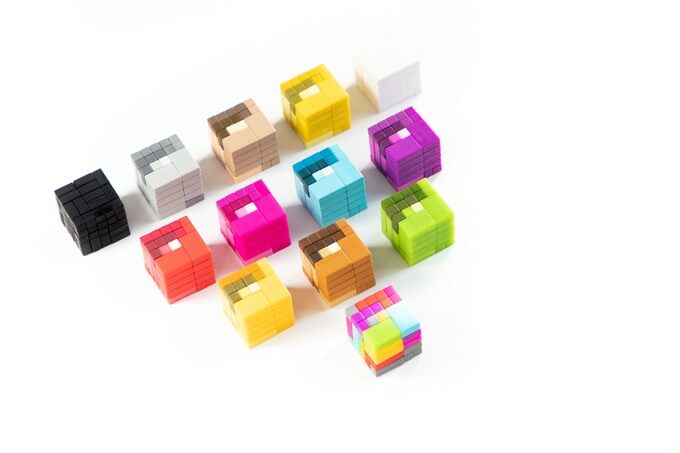 These blocks are available in 52 different colors to give you a potpourri of choices. 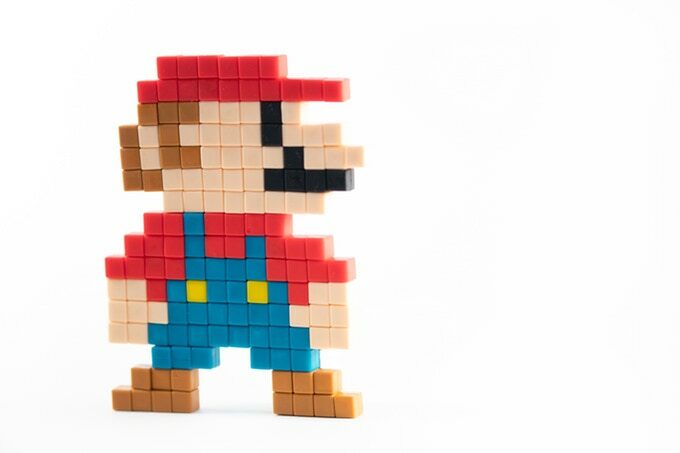 If you find these magnetic blocks interesting, you can back the project on Kickstarter for bundles starting at $16 for which you can choose any of the three packs in any color of your choice, going all the way up to $479 for which you’ll get 100 PIXL packs along with free shipping worldwide. You can check out all of the available options by visiting this page. What’s even better is that you can envision your masterpieces using the companion app even before creating them in real-life.